The South African Communist Party is planning to exhume the body of Dimitri Tsafendas and bury it in a tomb to recognise his role as a hero of the struggle against apartheid. Sputnik spoke to Harris Dousemetzis, the author of a new book about Tsafendas. 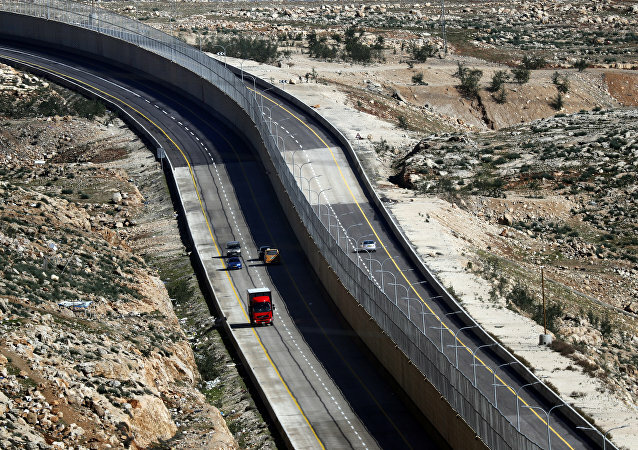 In 2002, Israel began to build a security barrier separating Jerusalem from the rest of the West Bank in an apparent bid to bolster security following the Second Intifada; Palestinians dubbed the undertaking the "apartheid road", and the unveiling of another similar project is now causing controversy. White South Africans could be forced to give up their property in line with the constitutional go-ahead for land takeover without payment already in 2019, local media suggest. 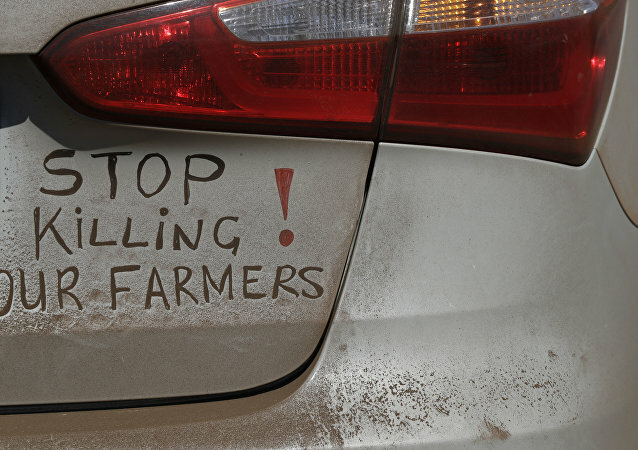 The reform is being pushed by President Cyril Ramaphosa and the governing party amid reports of brutal attacks on farmers. Chris Lehane, Airbnb’s head of global policy and public affairs, was given a helicopter tour over Israel on Tuesday following the company’s decision to remove apartment rental listings from the occupied West Bank. A group of 18 Americans sued Airbnb on Wednesday over the company’s decision to ban home rentals in the illegally occupied West Bank on November 19. Israel’s Public Security Minister Gilad Erdan, who heads the government’s response to the Boycott, Divestment and Sanctions (BDS) movement, wrote a letter to five US governors asking them to take action against the home-renting service Airbnb after the company removed listings on its platform for properties in the illegally occupied West Bank. The nonprofit Human Rights Watch urged Booking.com on Tuesday to follow in the footsteps of the home-renting service Airbnb, which on Monday banned listings for apartment rentals in the illegally occupied West Bank. The company behind the popular online marketplace for renting your home, Airbnb, decided on Monday to remove rental listings from homes in Israeli settlements in the occupied West Bank. Following the lead of its southern neighbor South Africa, Namibia is holding a week-long conference on land reform to explore the possibility of legal land expropriation and ownership transfer from its small white minority to the largely propertyless black majority. The British prime minister was challenged to a heated discussion in a South African interview by one of Channel 4’s most seasoned interviewers. The intense exchange of words reminded the UK leader of the painful legacy left to her by previous administrations. 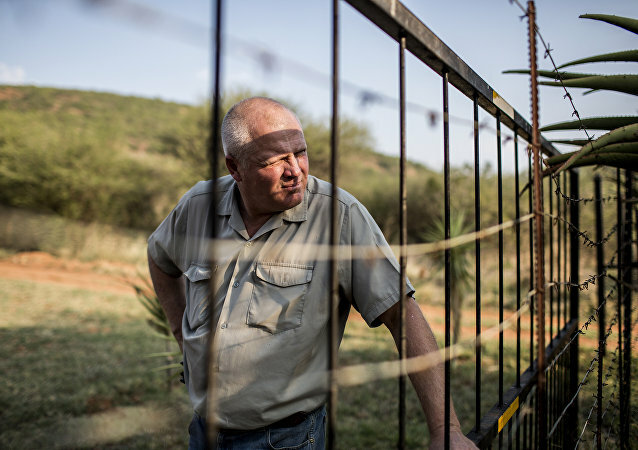 The long-term problem of land expropriation from white farmers in South Africa took a new turn after US President Donald Trump entered the fray, drawing discontent from the African nation’s government. The Israeli military continues to deal with fallout from soldiers belonging to minority groups after the country passed a “nation-state” law declaring that Jews, and only Jews, have the right to self-determination in the country. President Putin’s public unveiling of Russia’s hypersonic response to the US’ so-called “missile defense shield” restored the strategic nuclear parity between these two Great Powers. Last week the South African parliament adopted with an overwhelming majority of 241 votes in favor versus 83 votes against the motion to change the country’s constitution in order to pave the way for a planned expropriation of land from white farmers without any financial compensation.